The Premium Editions of NMath and NMath Stats leverage the power of the CUDA™ architecture for GPU-accelerated mathematics on the .NET platform. CUDA is a parallel computing platform and programming model developed by NVIDIA, which enables dramatic increases in computing performance by harnessing the power of the graphics processing unit. 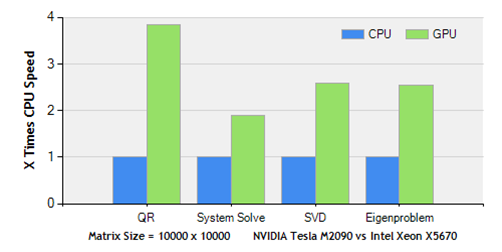 GPU computing is a standard feature in all NVIDIA’s 8-Series and later GPUs. 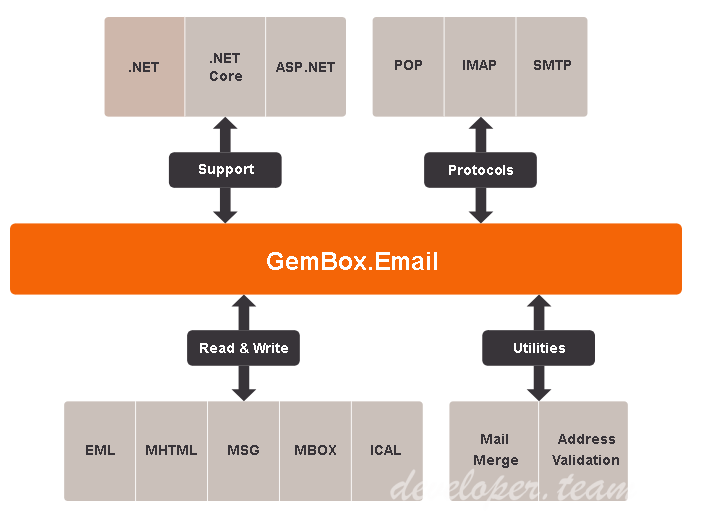 GemBox.Email is a .NET component that enables you to read, write, receive, and send emails from your .NET applications using one simple API. With GemBox.Email you get a fast and reliable component that’s easy to use. It requires only the .NET framework, so you can deploy your application easily without having to think about other licenses. 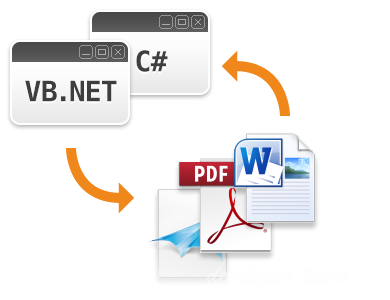 GemBox.Presentation is a .NET component that enables you to read, write, edit, convert, and print presentation files from your .NET applications using one simple API. 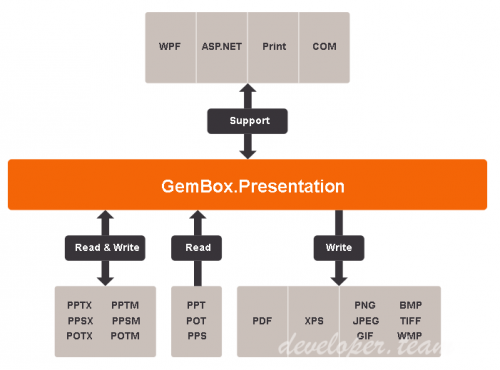 With GemBox.Presentation you get a fast and reliable component that’s easy to use. It requires only the .NET framework, so you can deploy your application easily without having to think about other licenses. And it’s up to 20 times faster than Microsoft PowerPoint automation! 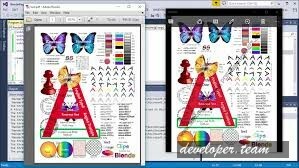 GemBox.Pdf is a .NET component that enables developers to read, merge and split PDF files or execute low-level object manipulations from .NET applications in a simple and efficient way. 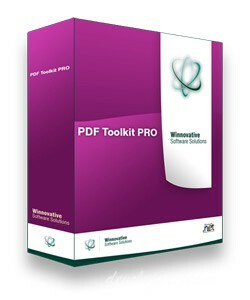 If you want to create complex PDF documents, use GemBox.Document, GemBox.Spreadsheet, and GemBox.Presentation, which all have PDF exporting capability. 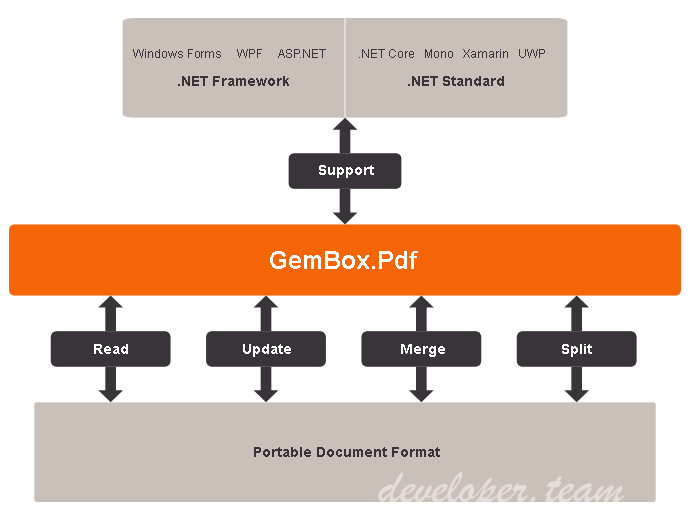 GemBox.Document is a .NET component that enables you to read, write, edit, convert, and print document files from your .NET applications using one simple API. 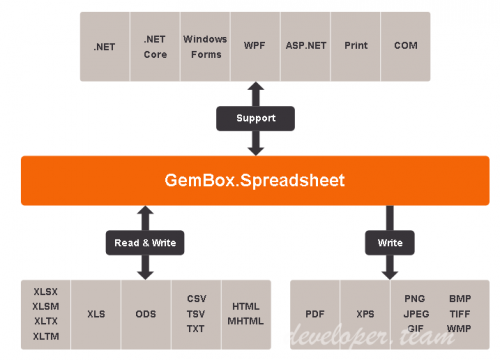 With GemBox.Document you get a fast and reliable component that’s easy to use. It requires only the .NET framework, so you can deploy your application easily without having to think about other licenses. And it’s up to 85 times faster than Microsoft Word automation! GemBox.Spreadsheet is a .NET component that enables you to read, write, edit, convert, and print spreadsheet files from your .NET applications using one simple API. With GemBox.Spreadsheet you get a fast and reliable component that’s easy to use. It requires only the .NET framework, so you can deploy your application easily without having to think about other licenses. And it’s up to 250 times faster than Microsoft Excel automation!